introduction. She has left huge and simply the great impact on the music industry by her extraordinary competence and magical performance. Franklin set in motion for music with a performance gospel at her father, Minister C. L. Franklin's church when she was a youngster. 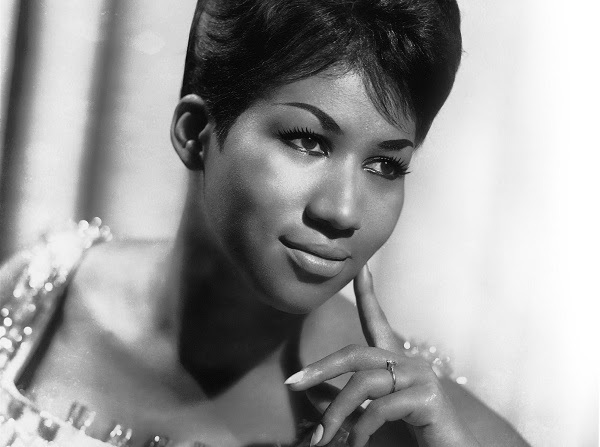 The personality of legacy and the extraordinary competence, Aretha Franklin is going to be privileged being the first-ever lady to receive Billboard Women Music Icon Award. The 72yrs old lady of the honor will be given the trophy of the Billboard Women in music award on 12th day of December 2014. The Cipriani Wall Street in New York City has been decided the venue for the wonderful evening of Billboard Music Awards ceremony. The iconic trophy of the award is meant to applaud and honor a female artist for her lifetime achievement who has exemplified herself as the best artist throughout her musical career and leaves a long-lasting impression on the music industry. An array of music industry's superstars is lined up to be HONORED at the ceremony. This includes Taylor swift who has been chosen for Woman of the Year, Ariana Grande for Rising Star, Idina Menzelfor Breakthrough Artist of the Year and Paramore's Hayley Williams, for Trailblazer. The reports are also up to revealing hidden sensation with some more major names yet to announce by Billboard.